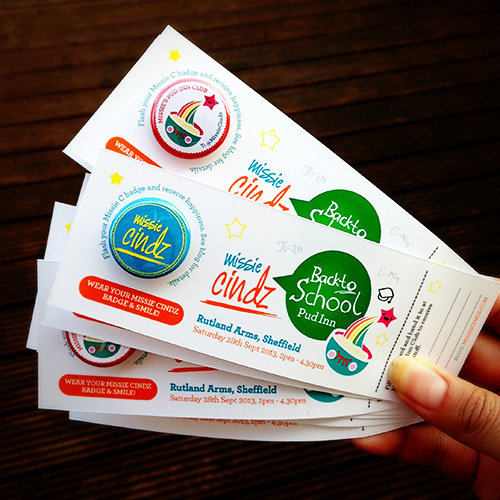 Your PudInn School uniform just wouldn't look perfect without your Missies Cindz School badge! Arrive to Pud Inn in school uniform and remember those good days we had in school… special prizes awarded for the best dressed school girl or boy! We promise a nostalgic afternoon, taking you back to your school days. In addition, guests/diners can also show off their baking skills by bringing in something homemade to our ‘Retro Diner’s Desserts Table’. Guests can bring in homemade or shop-bought desserts based on the pudding theme for other diners to try and share (and from what I’ve seen, our diners are adventurous!). Please note: bringing something to the Retro Desserts Table is optional – you do not have to bring anything to the event, just yourself with a hungry tum will do too. The main thing is to make sure you enjoy yourself, have fun and smile at the Inn! Tickets for #MissiesPudInn are on sale Monday 2nd September at the Rutland from 12noon or via email from 7am. 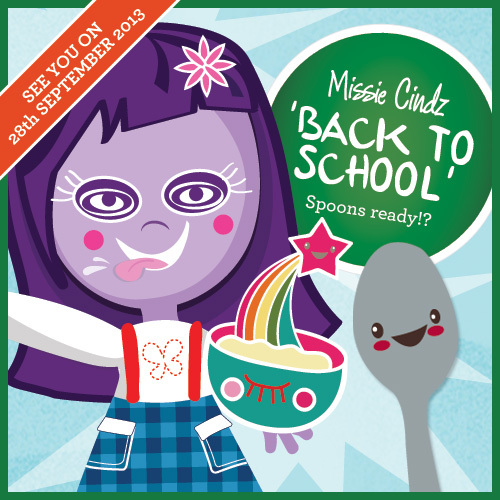 Limited spoons available and these usually fly out within hours, so do be quick! During the afternoon you have a chance to see familiar faces, give and build a great Sheffield community – something that I believe we should be doing on a daily basis. Even if you don’t know the food producers, guest chef or bakers involved and don’t know what to expect; it all adds to the Pud Inn experience. Have you also seen our Yee Kwan Ice Cream Pud Inn Competition? Where I’m giving you the chance to have your own School flavoured ice cream made by Sheffield Yee Kwan herself. If you’ve not entered yet, then I encourage you to do so. See here for details.